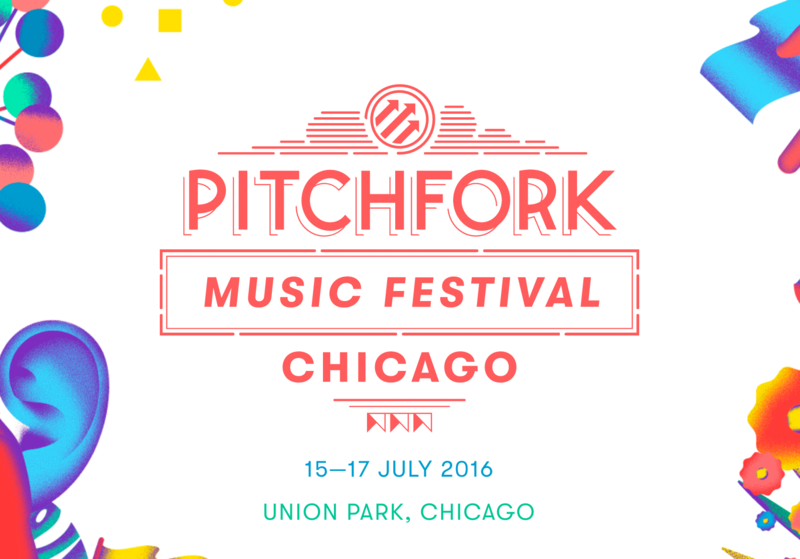 We’ll be hanging with Clifbar this weekend at the Pitchfork Music Festival in Chicago. 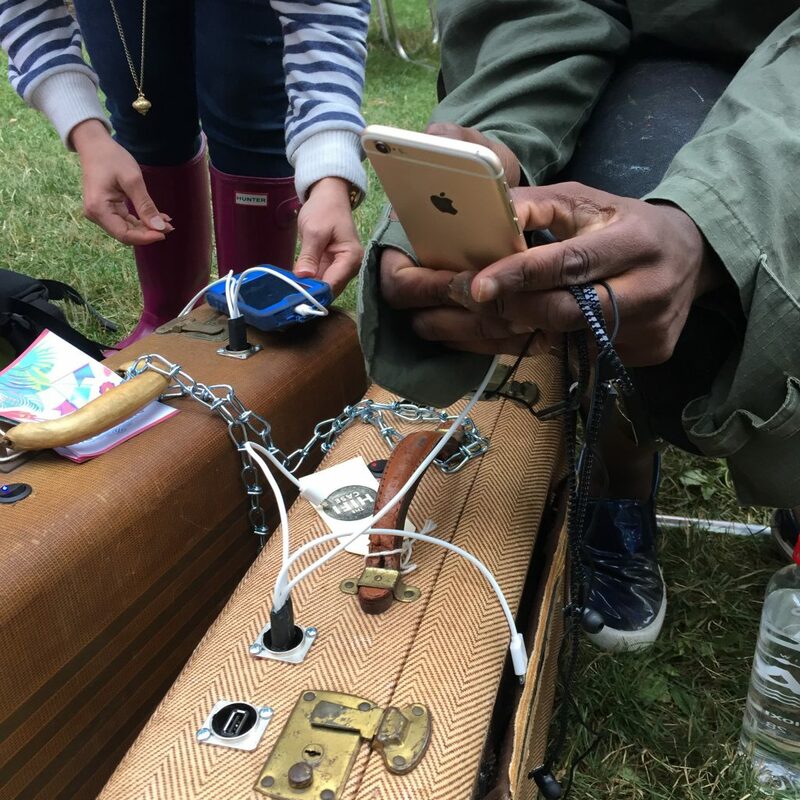 Come check out their booth and charge up your cellphones on our suitcase solar charging stations. 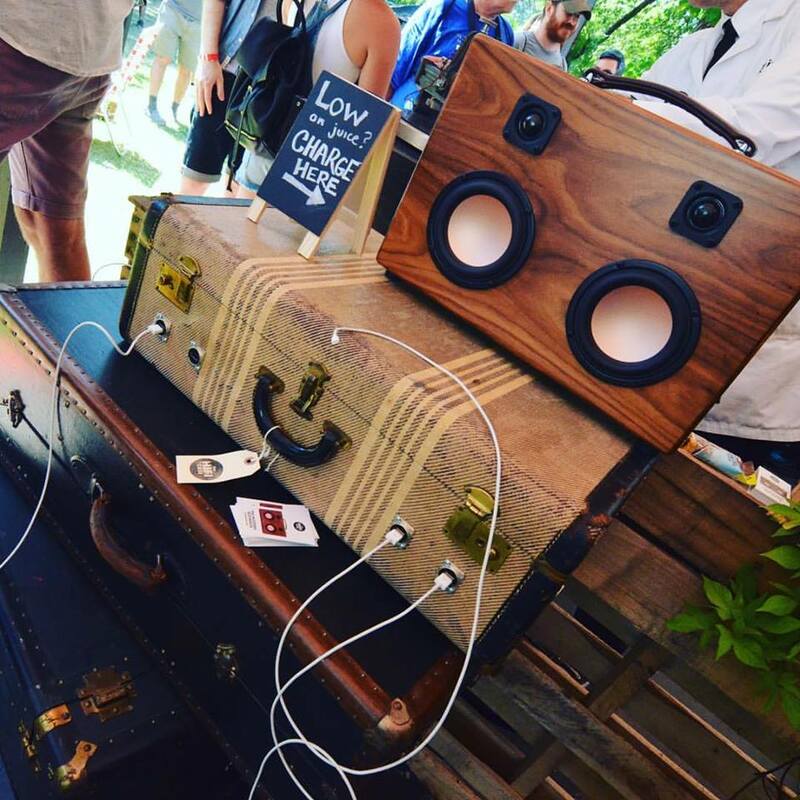 We’ll have a handful of speaker suitcase to play some tunes in between sets. 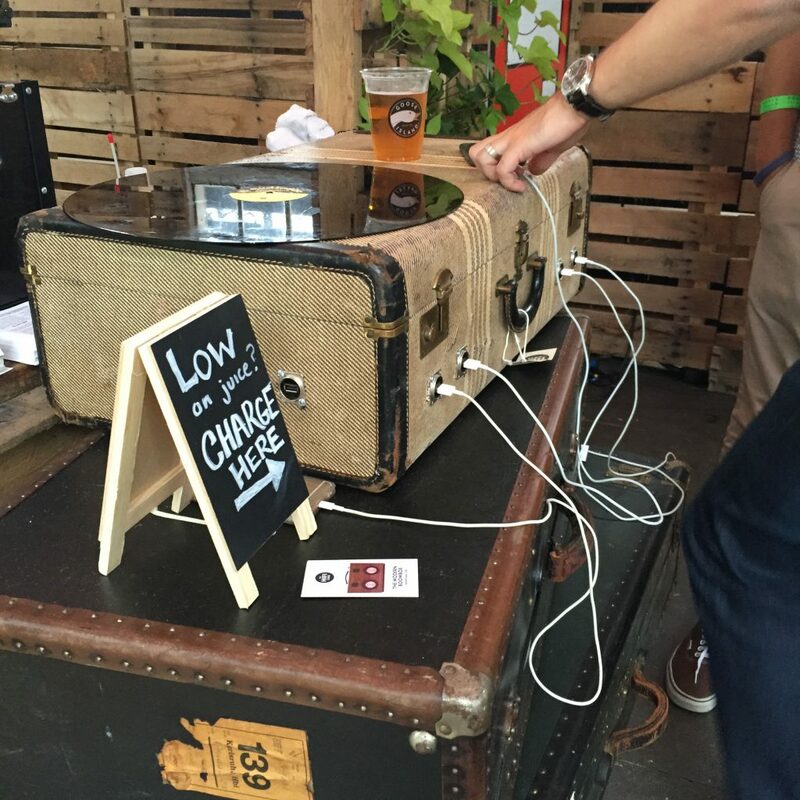 AND go checkout our friend FlipBin at his booth inside the Chirp Record fair at Pitchfork. 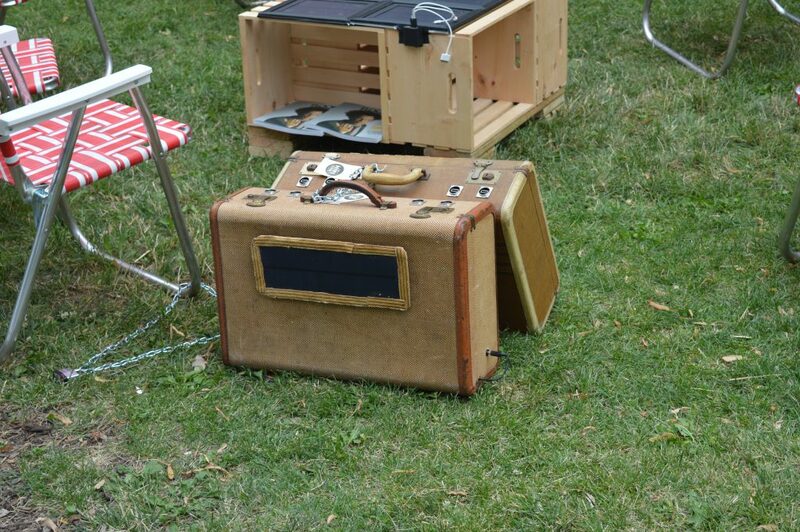 He’ll be rocking out with our brand new Modern Boombox!